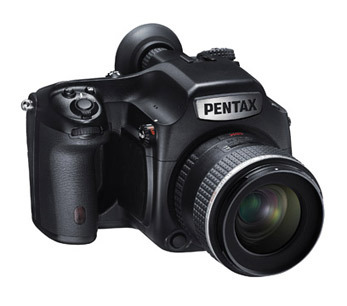 When Ricoh purchased the Pentax brand back in 2011, there was much skepticism. What was a company known primarily for office products going to do with a storied photography brand? And a storied brand it was. The Pentax K-1000 was at the heart of the student photography market for decades. It was the mechanical camera of choice for a generation of budding photojournalists learning the art and science of photography. Through the years, Pentax survived as a small but confident brand—with high-styled DSLRs, a strong compact camera line and the rugged WG line of products. 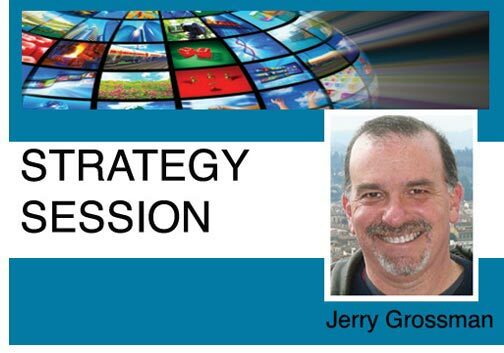 But the Ricoh acquisition, and the subsequent hiring of Sony veteran Jim Malcolm, changed their focus. 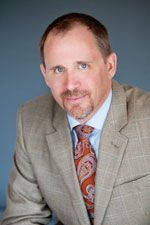 What the company ended up with was a core base of three product lines that were destined to reenergize the brand among the pro and prosumer base. These lines are exemplified by the medium-format Pentax 645Z, the Theta S, and the recently introduced Pentax K-1 full-frame DSLR. The strategy Ricoh pursued was to deliver the high-quality Pentax 645Z medium-format camera at less than half the price of existing products in the medium-format market. It was a price point that allowed pros to reconsider medium format, and benefit from the many advantages it delivered, at a reasonable price. The Theta is another success story that married Ricoh technology with the Pentax heritage of delivering high-end niche products. The genesis of the camera came from 190º lens cameras that sat on the front bumpers of cars. 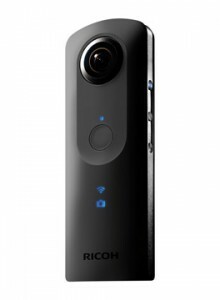 “I suggested to Ricoh designers that if they put two of the lenses together, they could create a complete 360º spherical camera,” said Malcolm. 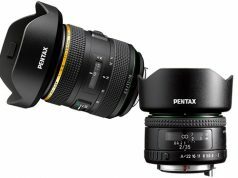 That notion led to the Pentax Theta, the first single-shot, 360º spherical camera. The second generation added video at 15 frames per second, and the most recent model, the Theta S, now offers higher resolution sensors that create 14 megapixel still images and Full HD 360º spherical video. 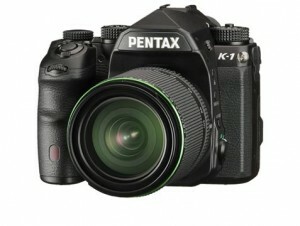 Most recently, Ricoh introduced the Pentax K-1, its foray into the full-frame DSLR market. With the K-1, Ricoh sees an opportunity to switch consumers from entry-level competitive brands with APS-C-format sensors to the Pentax full-frame camera at a price point much lower than those of other brands. 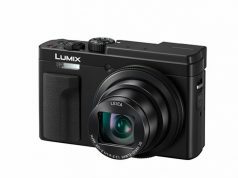 “We thought that introducing a full-frame, high-quality product at a lower price point would offer customers the opportunity to brand shift from their current DSLR,” said Malcolm. “Our strategy was to deliver a sub-$2,000, full-frame product to entice entry-level DSLR customers who weren’t fully committed to another brand to step up, at a reasonable price, before they went beyond their two-lens entry-level kits. And from our early feedback, we seem to have clearly disrupted the full-frame market,” he added. So, with Ricoh Imaging now clearly establishing beachheads on the medium-format, spherical and full-frame front, what happens to the storied Pentax brand?